Zero-emissions battery cars from the Renault-Nissan Alliance will to highlight the benefits of green transport as shuttles for delegates to the 2011 UN Climate Change Conference in Durban. The 17th annual Conference of Parties (known as COP17) opened on Monday 28 November and hopes to “stabilise greenhouse gas concentrations at a level that will prevent dangerous human interference with the climate system”. Nissan will showcase its LEAF electric vehicle and Renault’s Kangoo Z.E, Fluence Z.E sedan Twizy two-seater and ZOE hatchback. The Fluence Z.E and LEAF will be used as shuttles for COP17 delegates. 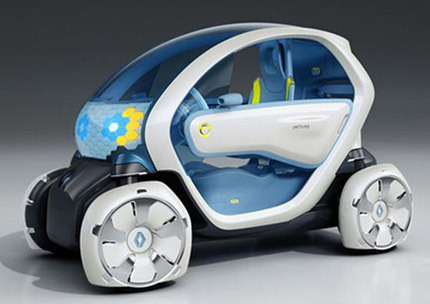 Renault will offer test drives in its Twizy – due for launch in South Africa in 2012 – at the Moses Mabhida Stadium until Friday 9 December, 10am to 4pm daily.